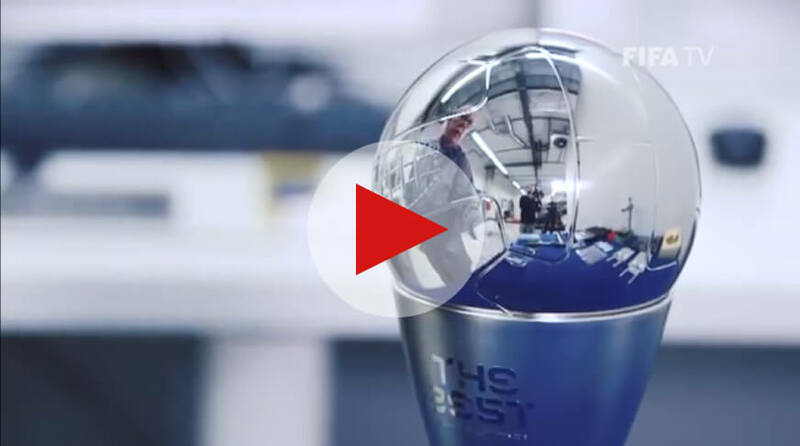 This two-minute video shows the impressive machining of a FIFA world soccer trophy as done on a Hermle machine tool utilizing a HEIDENHAIN TNC control. See the “Anatomy of a Trophy” video on YouTube FIFA TV as the world soccer trophies for The Best FIFA Football AwardsTM take shape close to Zurich earlier this year. 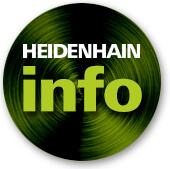 The HEIDENHAIN TNC in the video is a TNC 640 contouring mill-turn control. It is best known for its speed and high surface finish, while also taking the lead in process control, for example through smart automatic probing and a latest-generation Gigabit Ethernet interface. It is a workshop-oriented control with a complete set of turning functions, and is well known for HSC and 5-axis machining on machines with up to 18 axes. The TNC 640 includes a Dynamic Precision package, which includes Cross Talk Compensation and Active Vibration Damping.